Indemnity & Insurable Interest – An Unbreakable Bond | Bellken Insurance Group, Inc. There are two elements that must be present in all insurance contracts for them to function properly. Indemnity and insurable interest must be present otherwise there is no insurance. The principal of indemnity is a basic tenant of insurance and states that the insured should not profit from a covered loss but should be returned to the same financial position that existed before the loss happened. It is against the principals of insurance for an insured to profit from the existence of an insurance contract. For example, a retail store insures their merchandise for $30,000, they have a sale, after which the actual value of the merchandise is reduced to $15,000. The principal of indemnity would limit any recovery from loss to not more than $15,000. If the insured was able to collect more simply because they purchased a higher limit of insurance, the temptation to destroy their own property would produce a socially and economically undesirable result. 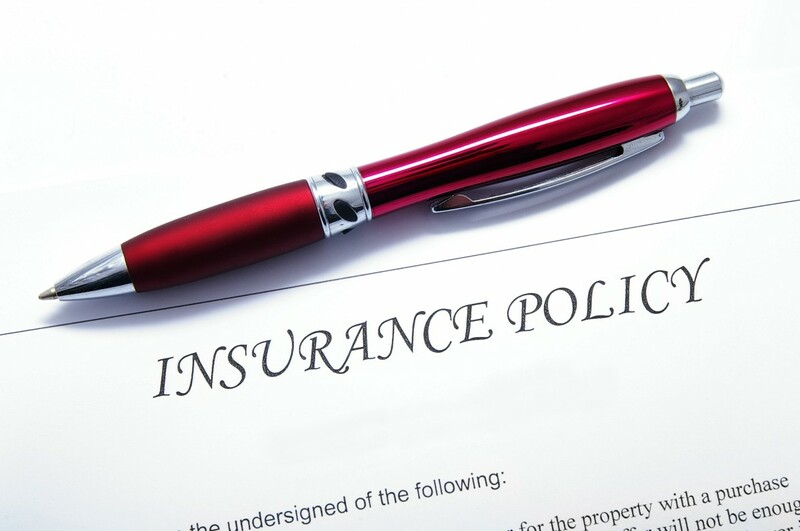 Insurance exists wherein the principal of indemnity may vary in its application. A policy may have an endorsement for agreed amount. This is when the insurance company and the insured agree in advance that at the time of a loss the property will be valued at a certain amount. This is not a complete departure from the principal of indemnity because the insurer can limit the amount of coverage allowed to an amount which will not lead to the temptation to profit from a loss. The person or entity that is granted the contract of insurance must have an insurable interest in the subject of the insurance. If there is no financial interest that will cause them to suffer an economic loss if a certain peril causes damage to their property they do not generally have an insurable interest. The owner of a commercial building or a house will have an insurable interest. A contract may also allow for insurable interest in a property that is not owned.The lease to a tenant may require them to insure all or part of a property.A commercial property management company may have a master policy and insure other people’s property on their policy via a contractual agreement. A merchant who accepts a paid order for goods from a customer; subject to delivery.If goods are ordered from a factory the merchant has an interest in their own profit upon delivery.When they receive the goods they have an increased interest to the extent of the full value of the goods until the transaction is completed. A dry cleaner accepts the property of others to clean them and has possession of property that is not theirs. The principals of indemnity and insurable interest are very much inseparable. Together they allow one who has truly suffered a covered loss to be compensated without making a profit above what they should be entitled to.